Today, the Burge Torture Reparations Ordinance unanimously passed out of the Chicago City Council’s Finance Committee. On the eve of a hearing on the Burge Torture Reparations Ordinance (April 14), Chicago Torture Justice Memorials (CTJM) and Amnesty International – USA reached an agreement on a reparations package with Mayor Emanuel and his administration. The legislation is historic and will be the first time a City in the U.S. has provided reparations to victims of racially motivated police violence. If passed, the legislation will provide concrete redress to the torture survivors and their family members, including a formal apology; specialized counseling services; free enrollment in City Colleges; a history lesson about the Burge torture cases taught in Chicago Public schools; a permanent public memorial to the survivors; and it sets aside $5.5 million for a Reparations Fund for Burge Torture Victims. The legislation comes after an impressive grassroots campaign co-led by Chicago Torture Justice Memorials, Amnesty International – USA, Project NIA and We Charge Genocide. 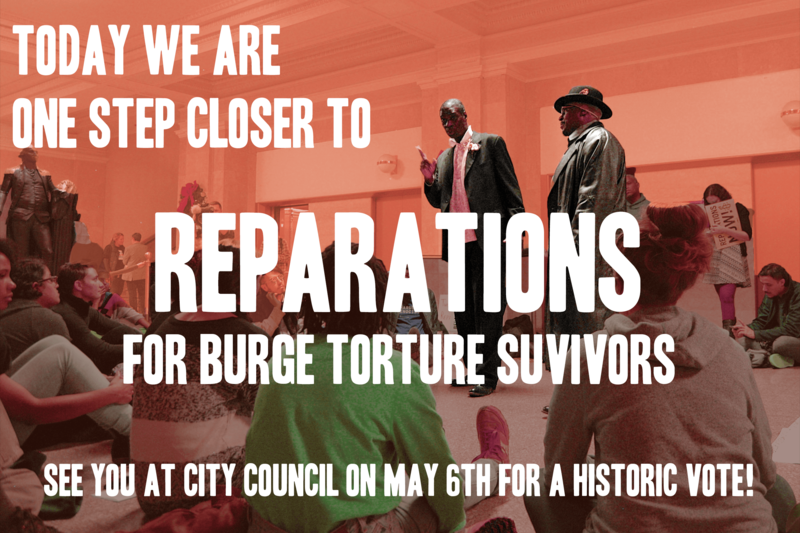 Tomorrow, on May 6th, the full Chicago City Council will vote on this historic legislation that will provide reparations to the Burge Torture Survivors and family members. The largest gathering of Burge Torture survivors and family members will assemble to watch the City Council vote on the legislation. Join us at 10 am at City Hall for the vote! 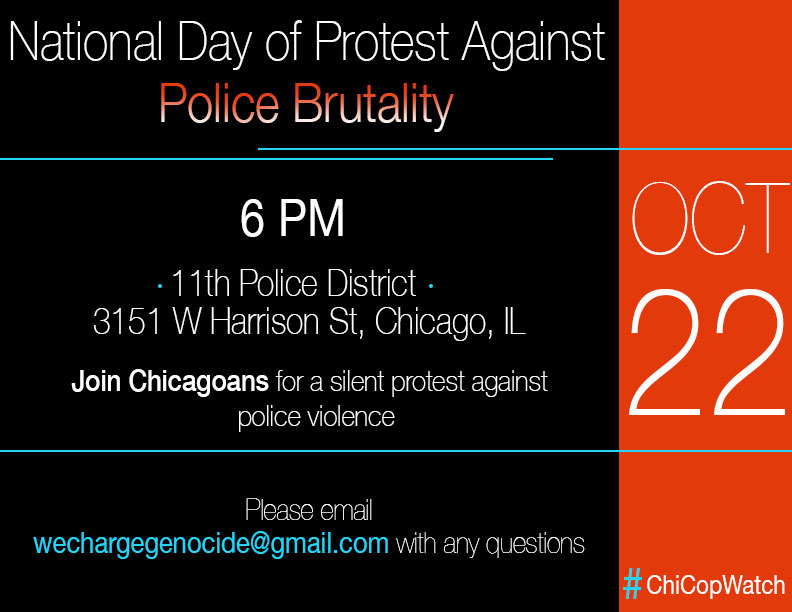 For those who cannot make the meeting, we will gather at Chicago Temple for a celebration lunch after the vote. We anticipate being there around noon. 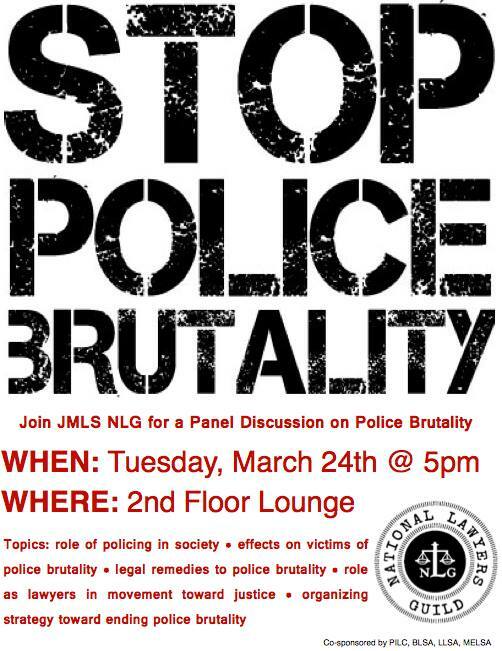 All are invited to join us at Chicago Temple, 77 W. Washington, James Parlor Room, 2nd Floor after the City Council Vote. Now that we have a hearing, we need you to show up on April 14 at City Hall to demonstrate your support for the ordinance! 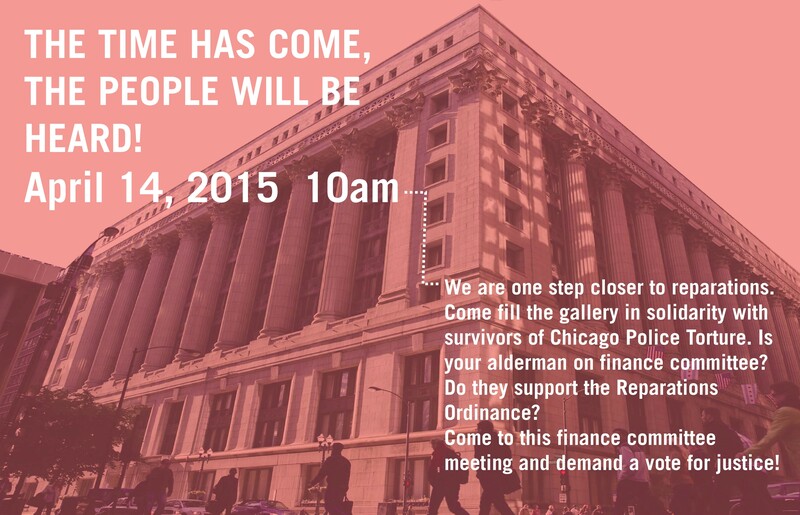 Please call the finance committee members listed here, and ask them if they plan on attending the finance committee hearing on 4.14.15 at 10 a.m. Ask them to commit to doing so. It is important for the aldermen and women who support our ordinance to attend that meeting and publicly demonstrate their support for our ordinance with their presence and their votes. Here’s how you can “Fight for Reparations in 10 minutes or Less.” Please participate and invite others to do the same. 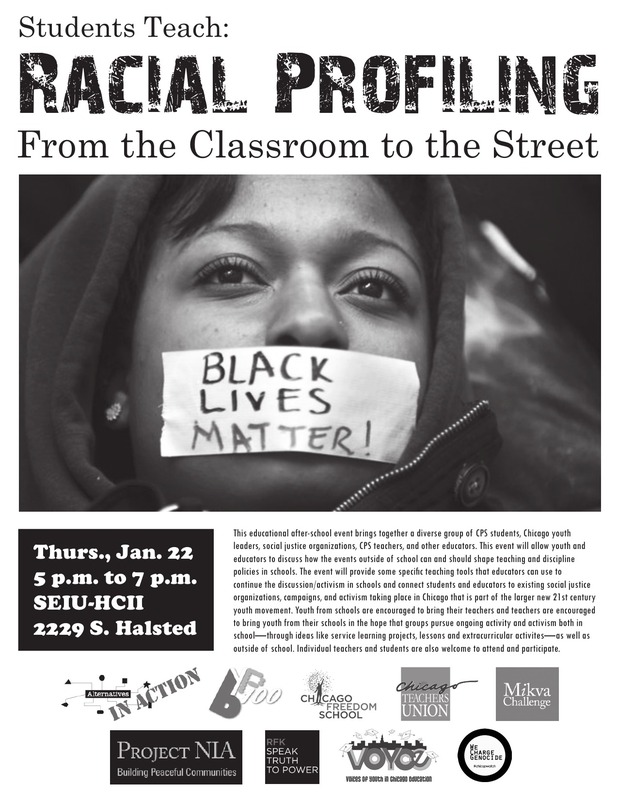 Join us on March 31, 2015 from 5:30 to 7 p.m. at a rally outside of the Mayoral debate at WTTW studio. 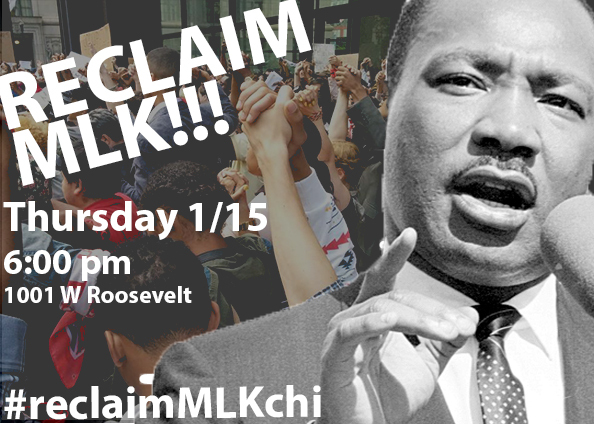 Chicagoans are talking about reparations. The Mayoral candidates must do the same. 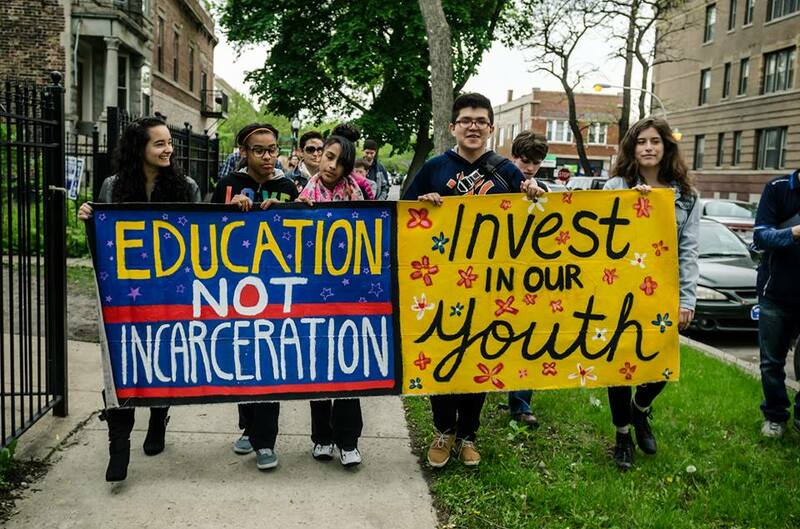 Attend, host and spread the word about #TeachBurge Teach-Ins taking place through mid-April. Attend a screening of End of the Nightstick, a documentary about the struggle to expose brutal interrogations and torture by Chicago Police Commander Jon Burge, on April 12, 2 pm, at Gallery 400 (400 S. Peoria). 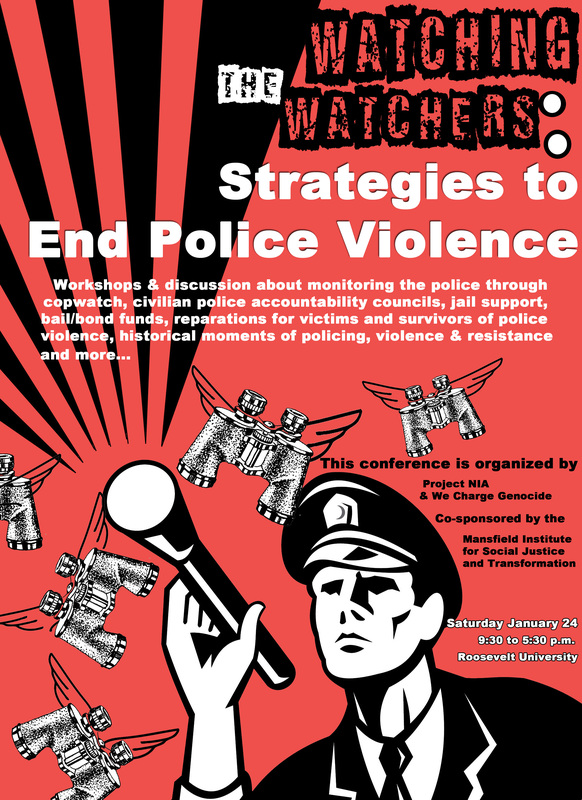 Part of the 2nd annual Injustice for All film festival organized by Trinity Church. If you are planning to attend the hearing on 4/14, we especially encourage you to stay for the discussion following the screening. We will be explaining what to expect at the hearing. Please donate to the Reparations Now Campaign. 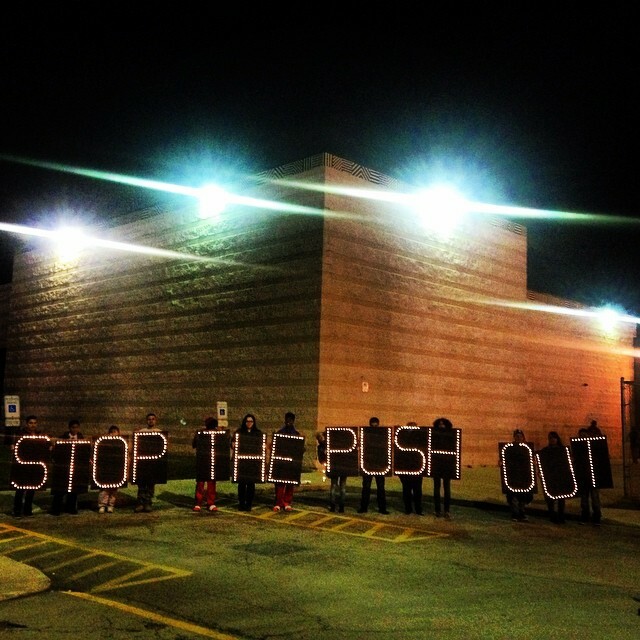 Every dollar counts as we continue to seek justice for Burge police torture survivors. The commitment and creativity of activists involved in this struggle has been truly inspiring. 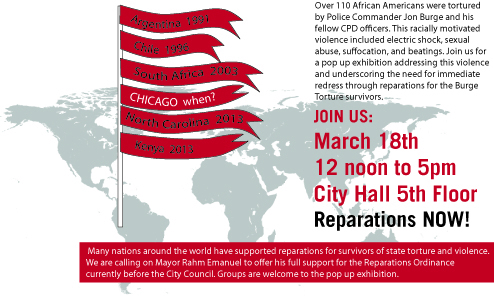 Take a peek at the Chicago Police Torture & Reparations Exhibition-In (captured in Storify), a dramatization of the history and legacy of Chicago police torture through an interactive art exhibition and teach-in at City Hall, right outside Mayor Emanuel’s office, organized by us and friends. 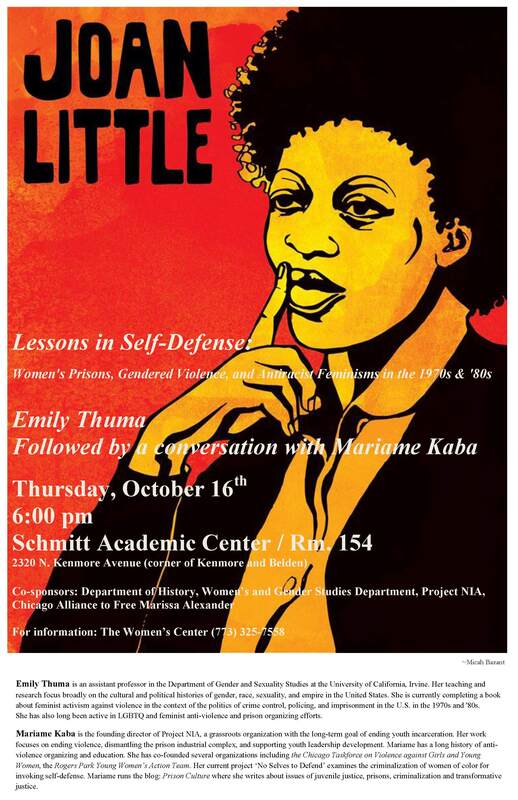 Read our friend Kelly Hayes’s recap of the event here. Check out a set of terrific photos of the exhibition and teach-in by Sarah Jane Rhee and Tom Callahan HERE. 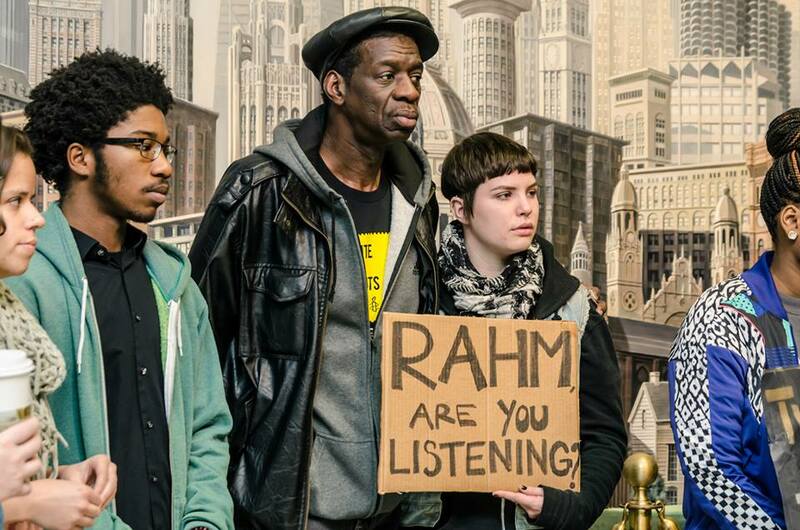 On Saturday, an incredible group of young poets and activists from Kuumba Lynx showed Chicago what it means to speak out against the cycle of police torture and genocide. 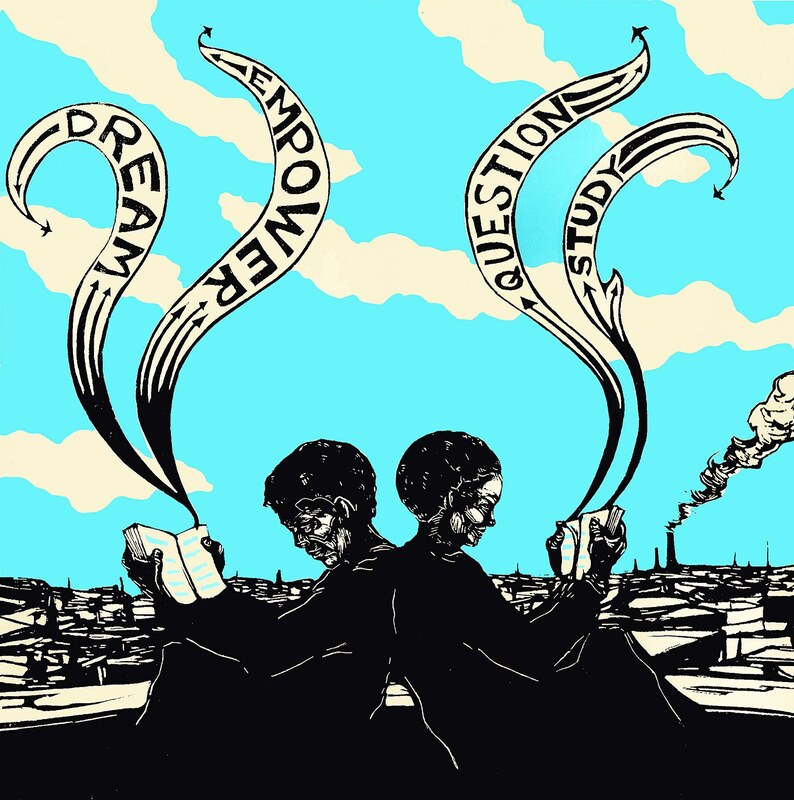 They blew the audience away – and made clear the need for reparations, for making amends. Watch the brilliant performance that won the Louder Than A Bomb team finals, and listen closely. 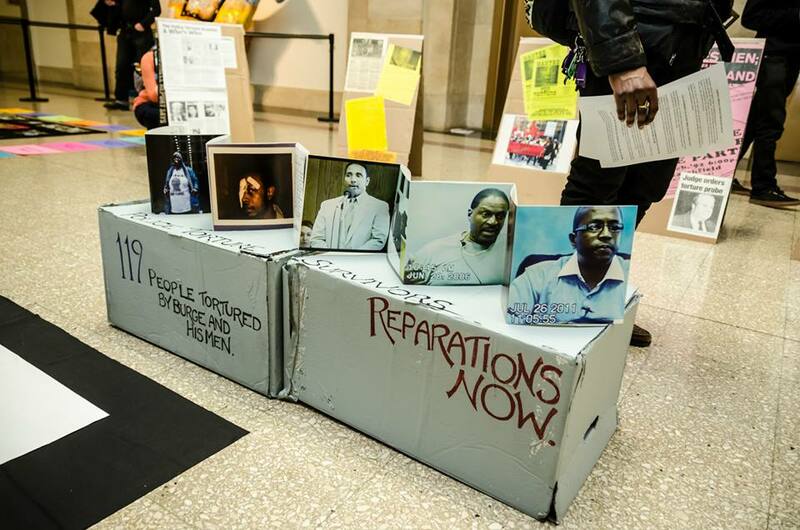 If you would like to get more involved in the campaign for Reparations for Chicago Police Torture Survivors, please email justicememorials@gmail.com. For more information on the ordinance and the Chicago police torture cases check out www.chicagotorture.org. 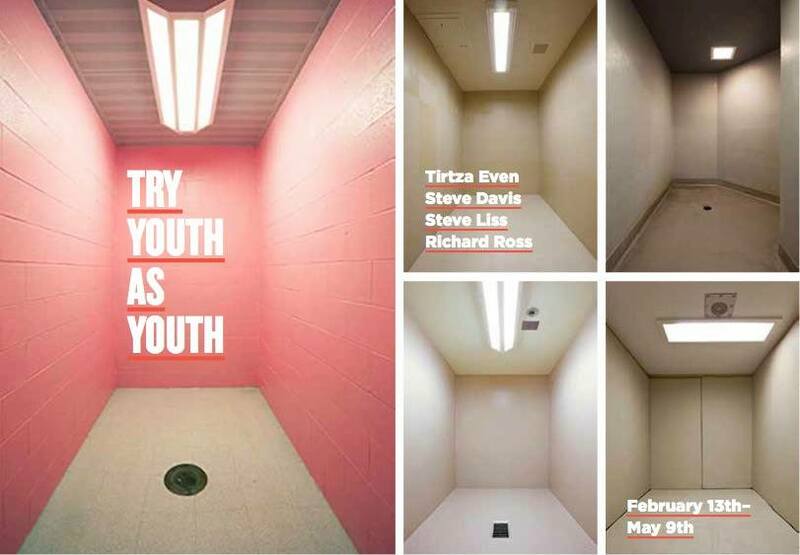 October 8, 6 to 8 pm – Pushed Out: A Youth-Created Simulation of the School-to-Prison Pipeline (part of the National Week of Action Against School Pushout) SOLD OUT.